SOME CHORD SYMBOLS AND FORMULA CHART. CHORD NAME SYMBOL/S. CHORD FORMULAS. MAJOR. Maj. M. =1. 3. 5. MINOR. min. m. ---. =1. b3. 5. SEVENTH. 7. 7th. =1. 3. 5. b7. MINOR SEVENTH. m7. min7. --7 =1. b3. 5. b7. MINOR SEVEN FLAT FIVE. min7 b5. ( Half diminished 7th.) =1. b3. b5. b7. SIXTH ( MAJOR 6 ) 6. M6. =1. 3. 5. 6. MINOR SIXTH. m6. =1. b3. 5. 6. MAJOR SEVENTH. M7. 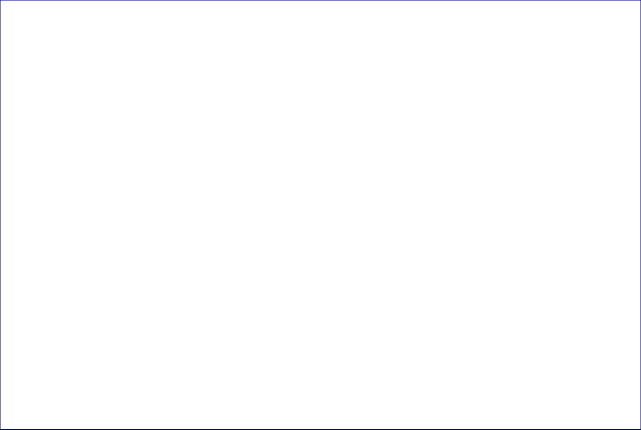 =1. 3. 5. 7. AUGMENTED. Aug. +. +5. #5. =1. 3. #5. DIMINISHED. *** Dim. =1. b3. b5. MAJOR FLAT FIVE. b5. dim 5th. =1. 3. b5. SEVENTH AUGMENTED FITH. 7#5. 7+5. 7+. =1. 3. #5. b7. SEVENTH FLAT FIVE. 7b5. 7-5. 7dim 5th. =1. 3. b5. b7. SUSPENDED FOURTH. Sus 4. Sus. =1. 4. 5. SUSPENDED SECOND. Sus 2. =1. 2. 5. MINOR MAJOR SEVENTH. m/M7th. =1. b3. 5. 7. THIRTEEN FLAT 5 FLAT 9. 13b5b9. =1. 3. b5. b7. b9. 11. 13. 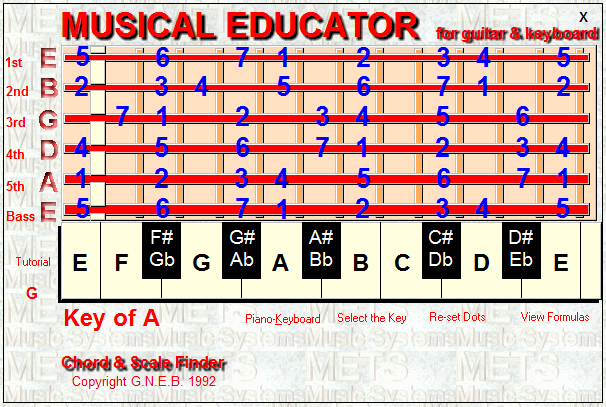 All chords are related to the Major Scale. e.g.1. The Dmajor chord uses the 1st. 3rd & 5th notes of the D Major Scale. e.g.2. The Dminor chord uses the 1st. b3rd. & 5th notes of the D Major Scale. Not A METS Music Member?